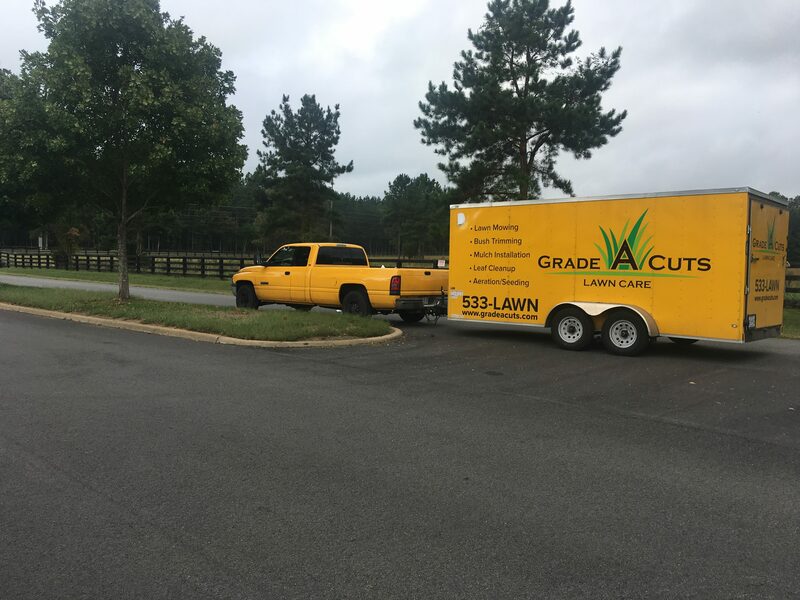 If you’re looking for the best lawn care services you could possibly benefit from in the Amelia VA area, look no further. 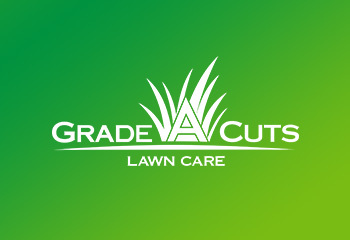 Our lawn care and lawn maintenance service team at Grade A Cuts is the best of the best, and as soon as the local residents work with us once, they realize that they have found the only lawn care company they need to hire from then on. As soon as you give us a try, you will be just as satisfied as well, and all you’ll invest in your lawn and yard will return to you in the form of high curb appeal. We care about your property as much as you do, and our commitment to improve it will reflect into outstanding results right away. We are the only lawn care Amelia VA company who has committed itself to respecting the standards of such rating sites as Facebook, Yelp, MerchantCircle, YellowPages, and Google’s own reviews, in order to develop a trustful and honest business relationship with all our clients. We also specialize in landscape maintenance. At Grade A Cuts our commitment to quality truly makes us the best at what we do. 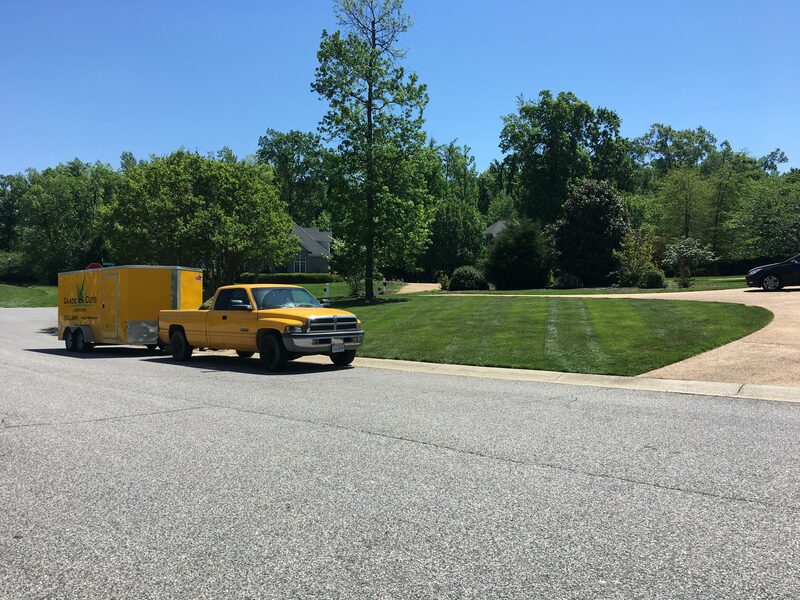 The lawn care service range we are currently providing for the whole Amelia area comes from many years of experience delivering such services. Still, we provide continuous training for our staff members no matter how competent they already are, in order to always maintain an edge over new developments in the field. Our confidence at always delivering the best service reflects in how simple it all looks and how flawlessly it is delivered. We make it a key point of our work philosophy to talk to the customers and to listen to their preferences paying close attention, in order to make sure the final result and product reflects the client’s wishes one hundred percent. We are adept at performing all basic lawn care and lawn management, from mowing, aeration & overseeding, and mulching, to shrub & hedge pruning and trimming. We are also authorized to perform all tasks of landscaping management services. For the best lawn care experience, give us a call today and let us give you a free estimate.